One of the best assets in Pinewood Steading is undoubtedly it’s kitchen! And I’m a big cook and I really love it when I have the opportunity to use the kitchen. If you can take your eyes off the stunning view (which looks out towards the Beauly Firth), the kitchen is a super size and very well equipped. It has everything you would need from knocking up a gourmet dinner to simply warming up a pizza! But what if you don’t fancy cooking one night and want to go out and about and sample the local Scottish cuisine? Well, there are lots of wonderful and interesting places to eat out at from Pinewood Steading, so here are a few of our favourites. But do bear in mind that I am vegan, so this comes from a vegetarian/vegan perspective! Remembering that Pinewood is nice and secluded, it does mean you may have a short drive to some of these eateries, and with Oakwood Restaurant, it will take you about twenty minutes in the car. Oakwood is run by Gus and Gaby and focuses on traditional Scottish fayre. They pride themselves on obtaining the very best from Scotland’s larder, during the whole year, sourcing the finest foods. 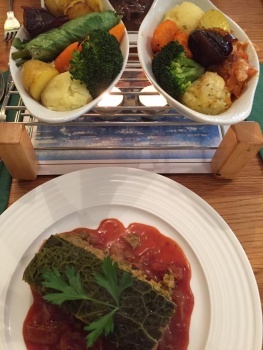 They have an extensive menu and daily specials and cater exceptionally well to many dietary needs, from dairy free to gluten free, vegan and vegetarian. It’s like eating in their own personal dining room when you visit – it’s cosy with only a small handful of tables (so worth booking in advance); and the service isn’t stuffy or formal. They also have a gift shop which is open during restaurant hours, selling a wide range of leather and Harris Tweed goods – usually at very good prices! Located in Dochgarroch, its sits on the River Ness and there are some great little walks around the area. You could even walk down the Calendonian Canal from Inverness and have lunch outside here. 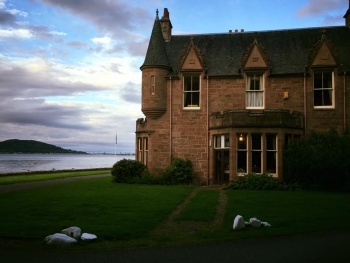 Closer to Pinewood is the wonderful Bunchrew House, which sits on the banks of the Beauly Firth with spectacular views. It’s about a 15 minutes drive towards Inverness. The house is over 400 years old and makes good use of promoting its history. Bunchrew comes from the old Gaelic word ‘Buncrev’ meaning the ‘root of the tree’ or the ‘wooded slope’. The house when built back in 1505 only had 2 rooms! I like the long, tree-lined drive up to the house (which is pink!) and its comfortably large drawing room. Taking a drink in there before entering the elegant dining room makes me feel like I’m in some period drama! It’s especially nice in the winter when it has the log fire on. It’s quite pricey at Bunchrew House, so maybe one to save for a special occasion. It does have special promotions on regularly too which are worth looking up, as is its afternoon tea. 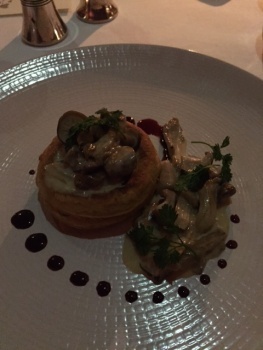 They serve fine cuisine at Bunchrew, with 4 courses at £44.50 or three for £34.50 and have an extensive wine list too. 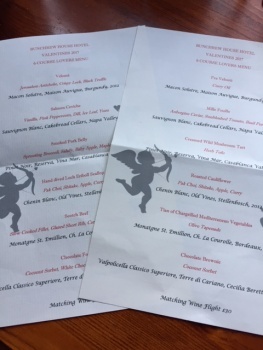 We went recently (14th February) for the special Valentine’s Day six course tasting menu (see menus below) and the vegan food was amazing, so well thought out. It was so good, it was hard to choose my favourite course. We hear there is new staff in the kitchen, and if they keep turning out food like that, I am sure we will be back soon. Jimmy (husband) thought his menu was fantastic too. Worth the cost to get a taxi there as he also enjoyed the flight of wine that accompanied the meal, plus we had champagne on arrival as part of the promotion. 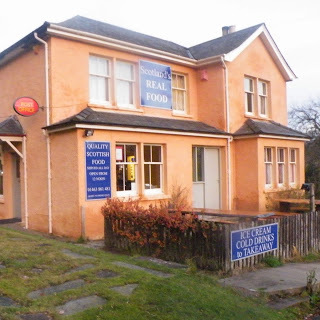 Another of our favourites is the Loch Ness Inn, in Drumnadrochit. It’s a great traditional-style pub with super food and a fire for those cold winter nights. It was built in 1838 but has a contemporary feel. The artwork on the wall is great to look at, by local artist Dot Walker. 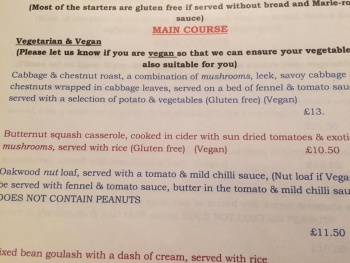 They cope reasonably well with vegan requirements, but focus on Scottish and local fayre like Cullen skink, West Coast mussels, Applecross Bay prawns, Black Isle rib eye steak, and East Coast haddock. Reasonably priced from £11.50 to £22.00 for main courses. Worth a quick mention is Fiddlers, a pub with an award winning whisky selection with good traditional pub food, again in Drumnadrochit. 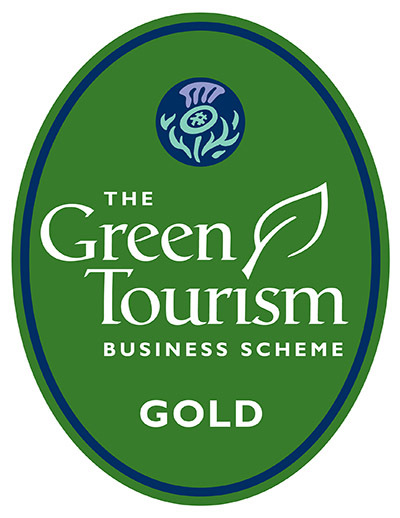 They serve good honest food like salmon, beef, game, to award-winning haggis. Not a great selection for vegetarians or vegans but worth putting up with if you like a great malt whisky selection! Highland Games – a Scottish Highlight!